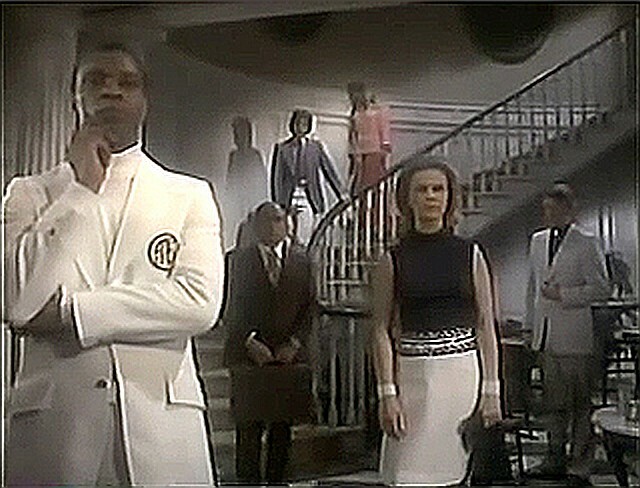 Today’s horror on the lens is a 1972 made-for-TV movie, Haunts of the Very Rich! What happens when a bunch of rich people find themselves on an airplane with no memory of how they got there? Well, first off, they land at a luxury resort! But what happens when the resort suddenly turns out to be deserted and the guests discover that there’s no apparent way out!? You can probably already guess the film’s “surprise” ending but Haunts of the Very Rich is still an entertaining little film. You can check out my more in-depth review here! This entry was posted in Film, Film Review, Horror and tagged Anne Francis, Cloris Leachman, Donna Mills, Ed Asner, Edward Asner, Film, Haunts of the Very Rich, Horror, Horrorthon, Lisa Marie Bowman, Lloyd Bridges, Michael Lembeck, Moses Gunn, movie, Paul Wendkos, review, Robert Reed, Tony Bill. Bookmark the permalink.